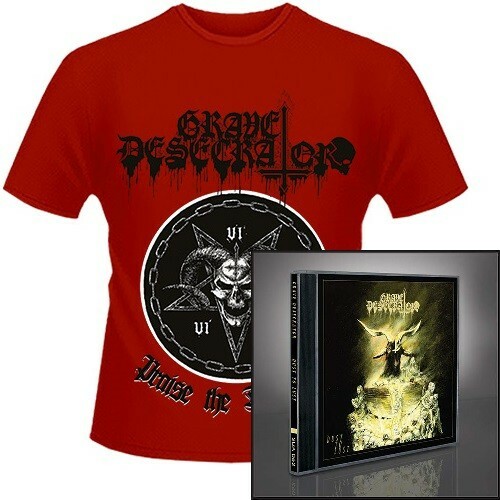 Underground titans GRAVE DESECRATOR return after nearly six years with the savage new album Dust To Lust. 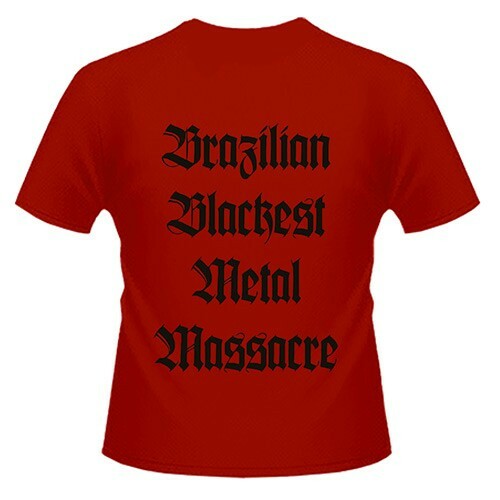 The veteran quartet is one of most brutal and fiery in the long line of vicious Brazilian metal bands (KRISIUN, SARCOFOGO, SEXTRASH, RAEBELLIUN, etc). Dust to Lust is nothing short of total bestial war metal devastation from this Brazilian death cult!